We're the community's full-service firm. Completing a project is good; completing a project on time, on budget, and on track to transform a community is great. 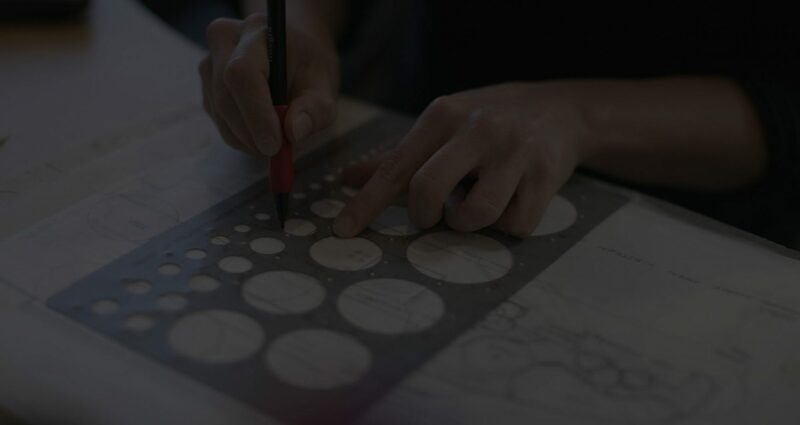 Our goal is to be passionate client advocates while developing projects with form and function. From the state’s most prestigious universities and colleges to city, county, and government agencies, our clients have one thing in common: a vision for a better tomorrow. We have offices in Gainesville, FL, Ocala, FL, and Jacksonville, FL, with energetic in-house teams that specialize in everything from civil and transportation engineering to construction administration and construction engineering inspection services. Our eclectic team brings bold ideas for the future to our clients. 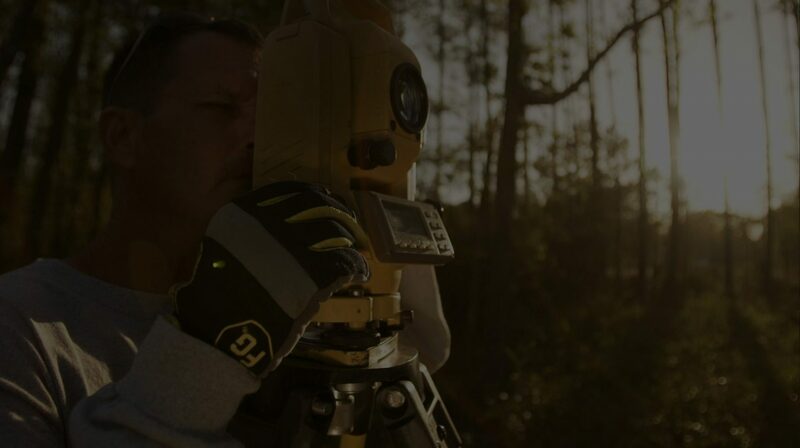 Whether we’re drawing the plans, surveying the land, or designing the landscape, we do everything with purpose. Land surveyors measure and map just about everything on the land, in the air, or in the ocean -- but at CHW, we like to stick to our Floridian home turf. Our team of land surveyors focus on cost-effective, accurate data collection to help you determine the scope of your project. Our land surveyors provide accurate and fast service for all residential and mortgage surveys in Gainesville, FL, Ocala, FL, and Jacksonville, FL. The roads that carry you to your destination, the foundation on which you stand, and the water that splashes from your faucet are made possible by engineering. Our civil engineering professionals approach each project by analyzing the bigger picture and fine-tuning the smallest details. There’s more to getting from point A to point B than meets the eye. 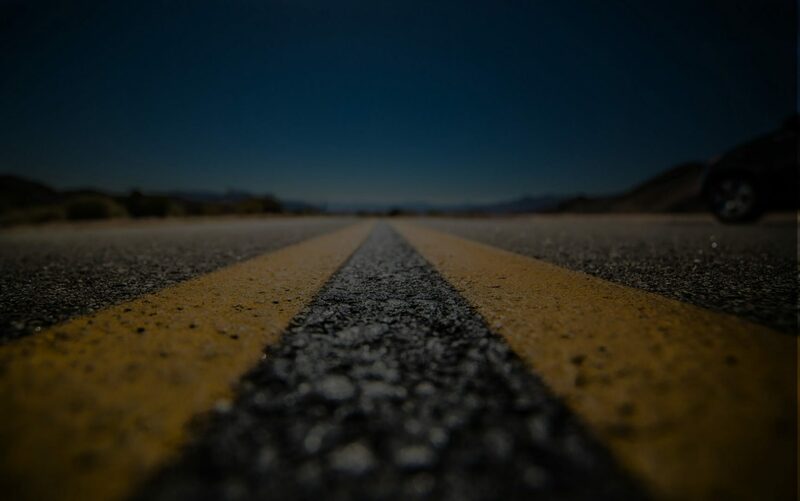 From choosing the asphalt type to forecasting traffic, our transportation engineering team works to provide roads that are convenient, environmentally compatible, and most importantly, safe. Land planning shapes the vision of a community, urban design helps bring it to life, and landscape architecture makes it beautiful. Together, our land planning, urban design, and landscape architecture teams enrich our communities in Gainesville, FL, Ocala, FL, and Jacksonville, FL. The CHW Landscape Architecture Team is a group of creative, passionate professionals that have provided a full range of landscape architectural and design services for almost 50 years. Our versatile team can take on any role and is poised to undertake various design tasks at multiple scales. 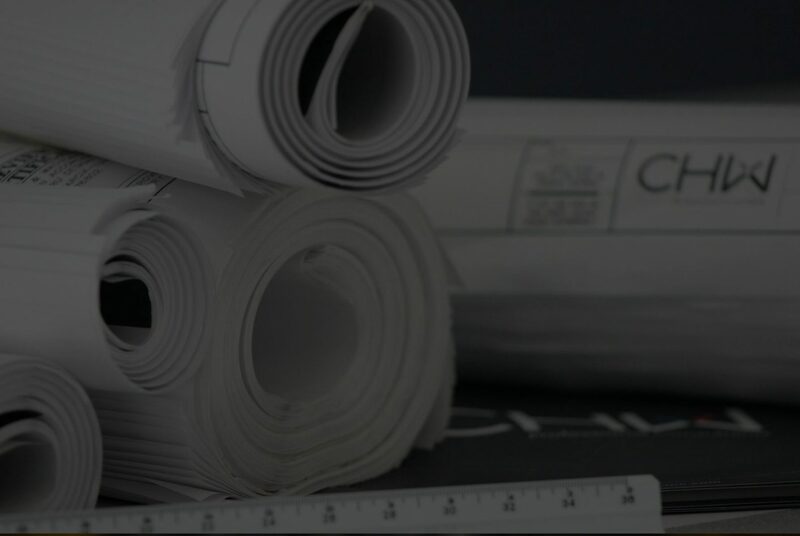 Our experienced construction administration and construction engineering inspection (CEI) professionals will guide you through the development process from construction to completion — focusing on details so you won’t have to. CHW has worked with the City of Alachua on many occasions to implement a variety of initiatives. This multi-faceted firm has continuously provided an excellent level of skills and abilities, and produces professional work products. 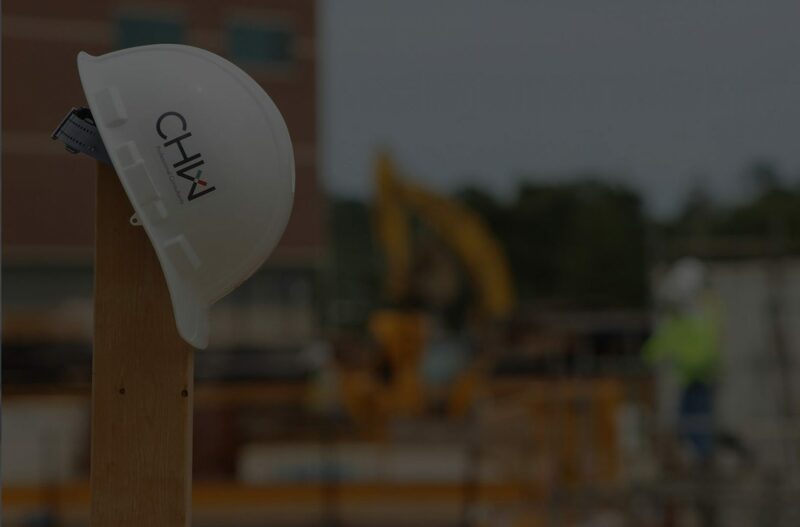 CHW has provided professional civil engineering and land surveyor services for a number of projects for the City of Newberry…their work product is consistently of high-quality and on-time. I have known the principals in CHW for nearly nine years and have found their firm to be not only knowledgeable in the areas of civil engineering, land planning, GIS, land surveying, and construction engineering inspections, but also responsive to the needs of their clients. CHW's integrity, professionalism, superb engineering skills, and knowledge of regulatory permitting are exceptional. They employ highly trained professionals that are dedicated to every project's success. CHW has done an awesome job getting my project permitted. I have pulled hundreds of permits in my career, all types of construction, and I am astounded by how quickly we got my project rolling. 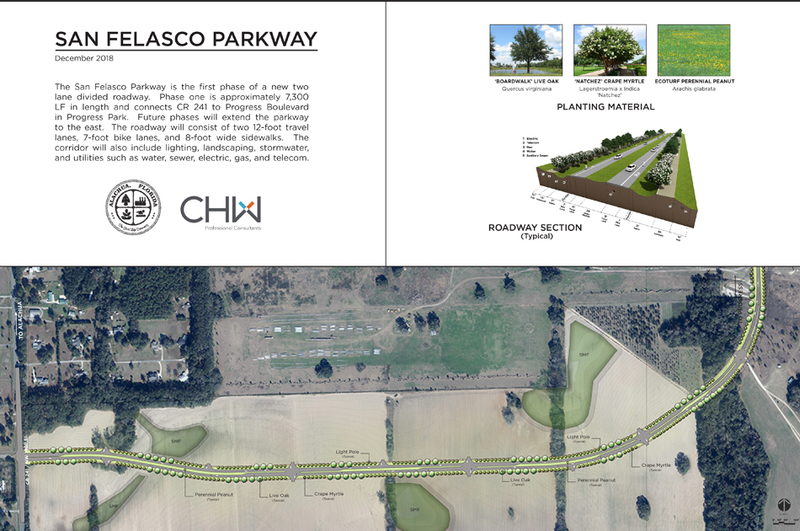 CHW was selected by the City of Alachua to provide professional services for the first phase of the San Felasco Parkway and related utility infrastructure, including surveying, geotechnical, applicable environmental studies, civil design and permitting, as well as, construction engineering inspection services. The Parkway is a proposed two-lane divided roadway, with the first phase traversing through unimproved land. Design shall be carried out using a phased design delivery approach to assure a logical and progressive completion of the design work.